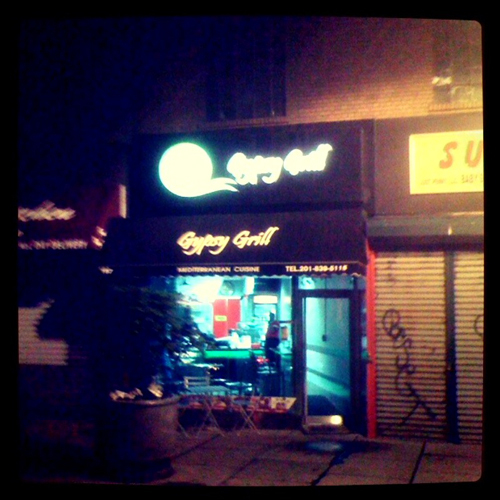 The Newark Avenue revitalization continues with the opening of Gypsy Grill. Located a 187 Newark Avenue, the new business is just steps away from the recently opened Barcade. Gypsy Grill offers affordable mediterranean food.